Greetings runners! I was recently contacted by Airia to check out their shoes and write a review... These shoes are clearly different BUT don't let that scare you away! I am a big fan of consistently running in a variety of running shoe styles. Check these out! When you first put these shoes on they feel strange and even when you start running in them they feel a bit odd at first. Keep running!! They start to feel pretty cool! They're definitely made to run fast. So the faster you go the more normal they feel. Notice in the photo above they look like track spikes. Airia would be a great addition to anyones arsenal of running shoes (not a trail running shoes tho). Great share! 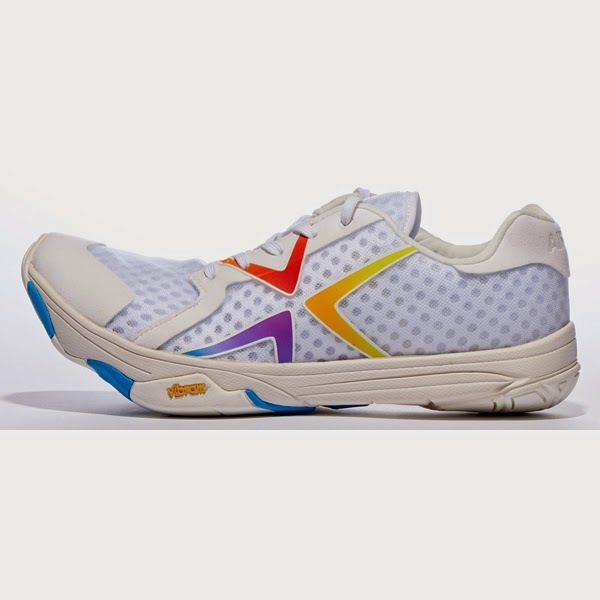 Even I have some awesome collection of online running shoes at newbalance.